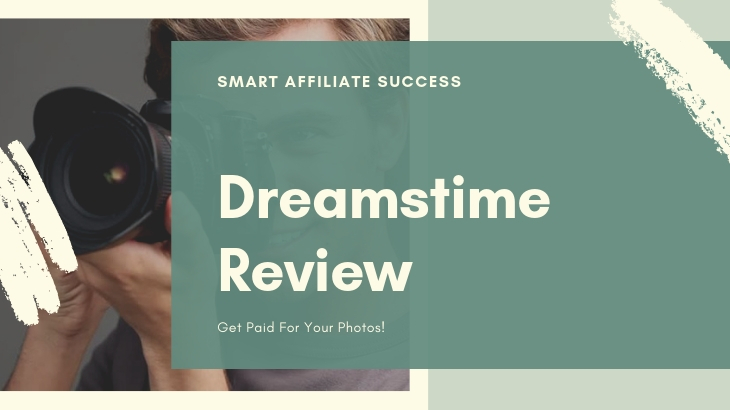 Dreamstime Review - A Legit Way To Get Paid For Your Photos! 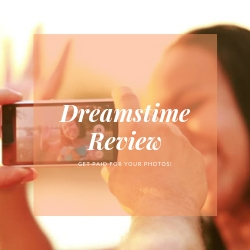 →Dreamstime Review – A Legit Way To Get Paid For Your Photos! What I Like About Dreamstime? Dreamstime, found at www.dreamstime.com, is a Stock Photography company that pays ordinary people like you and me to upload loyalty free images, videos, illustrations, and vectors and then sell these images to Dreamstime’s customers on the Internet. Founded back in 2004 and under the management of CEO Serban Enache, Dreamstime competes with big-time stock sites such as Shutterstock. As mentioned, Dreamstime is a known stock photography website and provides you with the opportunity to make money selling photos. And I’m not talking about selling their photos. You’re going to sign up as one of their contributors and upload your photos you want to sell on their site. You’ll get a certain percentage for every transaction made on your photo on the site. And I’ll go over this in greater detail in the next section below. You’re going to sign up as a contributor or photographer through their free “Contributor” account to start uploading content. Every content you upload will be reviewed manually by the Dreamstime team for quality control. Once your submissions are approved, you’ll earn credits every time someone downloads your photo or designs. There’s a limit to the maximum number of submissions you can make on a daily basis, and this is based on your average acceptance rate. In order to get the highest number of allowed submissions, your approval rate has to be higher than 80%. The highest amount of submissions is 50. The lowest amount of submissions you can make is 6, and the bare minimum is a 50% acceptance rate. As for the quality of the image, they have to follow their guidelines followed on their site. But at the very least, they have to be at least 3MP (Megapixels) and less than 70MP in size. Once they approve your submission, you start off as a level 1 user. They will also upgrade your levels based on the number of downloads the content has, how much money you’ve made, and how old the content has been on the website. There are five earning levels on Dreamstime. At Level 1, these accounts are at 0 downloads and are less than 6 months old. Level 2 is for non-exclusive images or no ownership rights. Levels 3 to 5 feature exclusive images only. Exclusive contributors earn between 25% and 50% per transaction. Depending on your level, you can earn anywhere between $1.02 and $17 per download, so that’s quite a decent payout. If you don’t want to be an exclusive user, you can choose to donate your content instead. These are images that can be download for free on the website, which is what contributors do to get higher ratings first before going exclusive. Dreamstime is intended for two groups of people: the contributors and the customers. For this review, I will be focusing on the contributor group. You have a decent camera that can take great photos. #1 – The Earning Potential Is High! Apart from being a straightforward pay structure, Dreamstime actually has one of the best earning potentials in the market. If you’re good at what you do, you could earn at least a dollar at the lowest level per download. If you average ten downloads per day, that’s $10 a day. If you have 10 images at that rate, you’re getting $100 per day at least. Multiply that by 30 and you’re looking at $3,000 a month easy. #2 – It Is Available Worldwide! Anyone can take part in their contributor program. As long as your country can accommodate one of the many payout modes, you should be able to join and earn. #3 – Great BBB Rating! Dreamstime has a good reputation with the BBB or Better Business Bureau. With a rating of A+, they are able to carry out professional business practices for both their customers and contributors. As of this writing, most of their complaints on BBB+ involve the customer side of things (credit card charges, etc) and none for the contributors. #1 – Too High Payout Threshold! The minimum amount you can withdraw is $100, which is a lot if you’re still starting out. 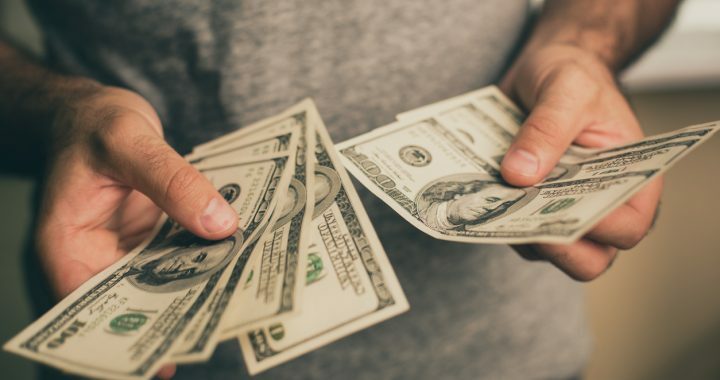 And you’re not going to be averaging out a $100 a day on your first few months, so you’ll probably take at least a few months to get to the payout. Sometimes, it will probably take months before you can even make your first sale. What I mean by their promotion system is how you go up in ranks. Because it’s reliant so much in manual approval, your photos have a 50% chance of getting approved. And you have to have a high approval rating if you want to move up to level 5. You have to be consistent in uploading photos in terms of quantity and quality as well. On top of that, your promotion depends on how much you’re selling, and again, this poses a problem for those who’re just starting out. But this shouldn’t be a problem because the pay structure is straightforward and as long as you’re following their guidelines, you should be fine. Dreamstime is a legitimate stock photo provider and provides you with a legitimate way to make money online. The biggest takeaway that would probably make people want to try out this program is their high payout potential. Even at a dollar per download, you can have the potential to earn thousands of dollars a month. And unlike most stock photo providers, they accept contributors from all across the world. The only limitation here is to make sure that you can accommodate one of their many payout modes. 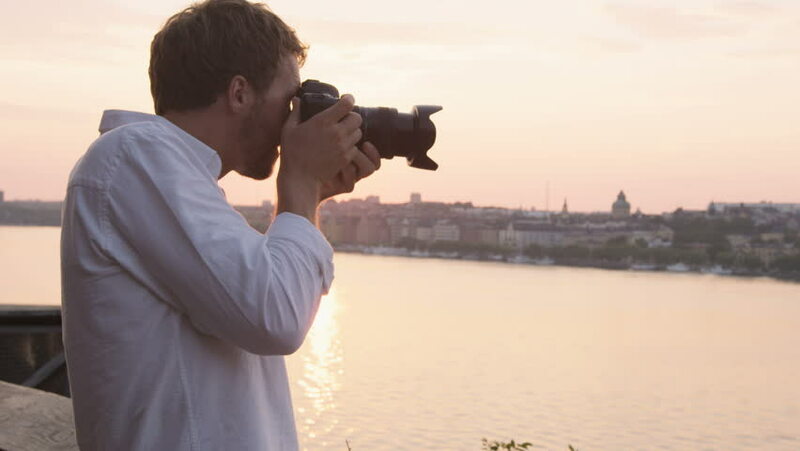 However, it doesn’t seem to be very beginner-friendly because of its promotion system and its high payout threshold, but it’s safe to say that you could easily make your first sale if you take good photos. All in all, I would recommend this program to anyone who loves to take photos and want to make money out of those photos.